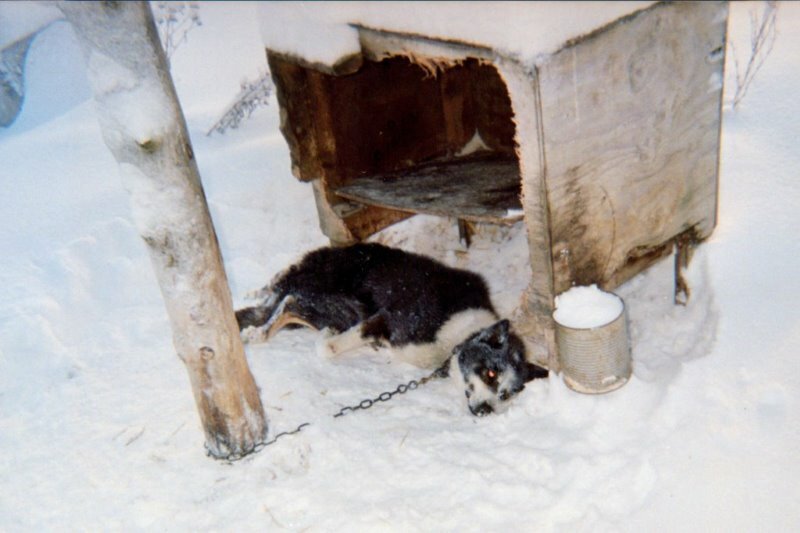 The campaign to help the Iditarod dogs is not a campaign against recreational mushing. Recreational mushing can be fun for both canines and humans. “Unlike more competitive counterparts in the Iditarod and Yukon Quest races, recreational mushers like [Zak] Richter are driven by a different purpose than reaching the finish line as fast as they can. “They simply enjoy traveling through the country with dogs at their own pace . ‘It’s having a mindset of doing what the family can do, not running at the maximum potential of your youngest dog,'” Richter said. ‘My yard is really big because I have a lot of old dogs,” [Helyn] Lefgren said. “I don’t get rid of them when they get old or can’t run fast enough. 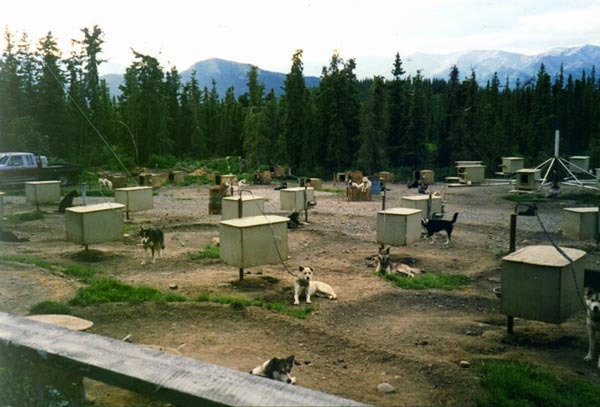 “All the recreational mushers I know have the same commitment to the dogs,” she said.